Birgitta Flick was born in 1985 in Stuttgart, and grew up in the suburbs of Brandenburg, where as a child she learnt piano, before at 13 years old taking up the saxophone. She later studied under Kurt Rosenwinkel and other teachers at the Jazz Institute Berlin; she continues to be based in Berlin today. In this album guest reed players and a vocalist join with her own quartet. 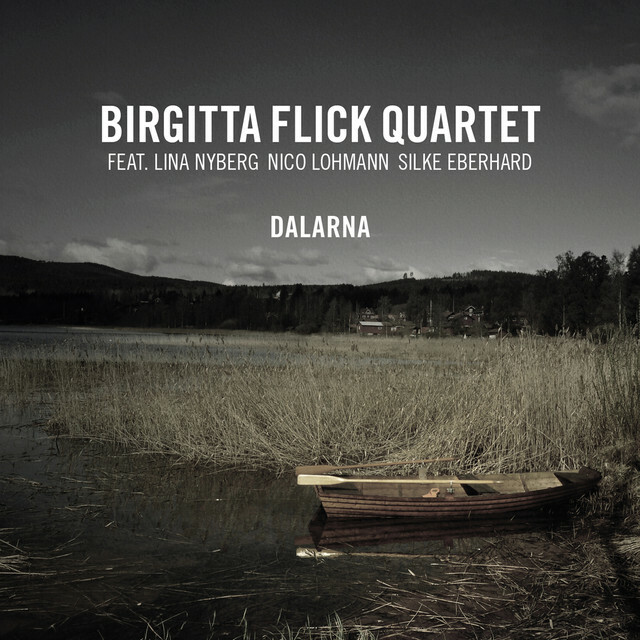 The large scale of Flick’s music is testimony to her rich orchestral experience, and this album first of all surprises the listener with her outstanding talent as a composer. The title “Dalarna” refers to a region in Sweden bordering Norway and renowned for its fine scenic views; Hans Christian Andersen once captured its beauty in his poetry, and Flick too was much inspired, when thanks to a scholarship she stayed in the area for some time. She was committed to the study of local pastoral music and traditional music passed down orally. This album is densely packed with these two currents, and tradition beautifully rises as contemporary music. The vocalist is a Swedish chanteuse, Lina Nyberg, and her outstanding pensive and cool vocals make the listener feel as if they were actually present at this land. Just as fog thins to reveal a clearing, the listener glimpses memories of the unknown land of Dalarna. 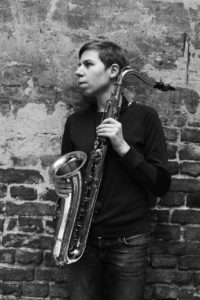 More than enough scope for free improvisation and solos is incorporated, and various elements such as trad or chamber music keep changing like the natural flow of the air. The experienced pianist Andreas Schmidt with his lyrical tones takes the reins and guides the opening and closing of the sound, and just as might be expected from his career of innumerable sessions, not only in the world of jazz, but also with many singers and actresses, his ability to create a sound magnetic field is magical. 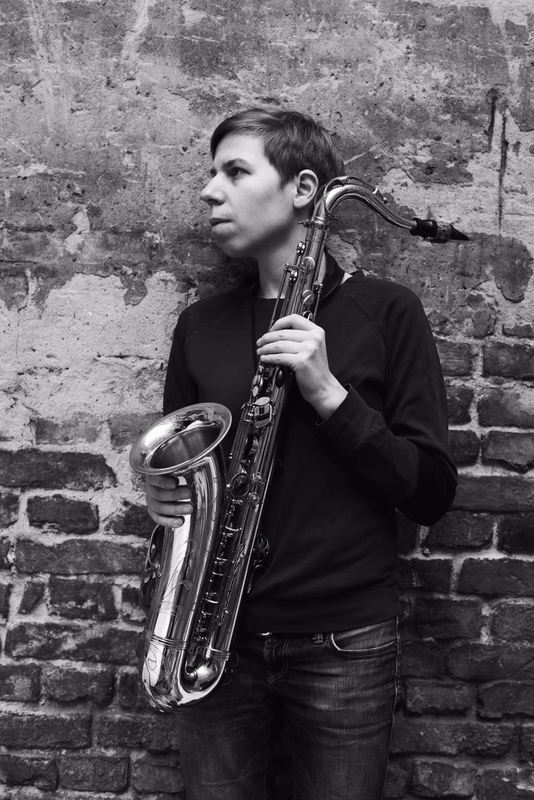 Max Andrzejewski is one of the current young hot stocks, and contributes striking flexible drumming with a broad perspective. Particularly profound tracks are “Introitus,” the ouverture filled with dreamy expectations; “Natt”(track.6); and “Nachtlied” (track.8) only with wind instruments and voice. In the near future, I very much hope Flick finds her way into a recording studio with an even greater formation like orchestra.